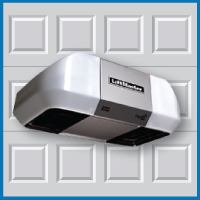 Blue Sky Builders, a Chicagoland garage builder, is now offering a free garage door opener upgrade for new garage contracts through June 30, 2014! And not just any door opener, the hugely popular LiftMaster Premium 8360 with MyQ Technology, as seen on the Super Bowl and other advertising! 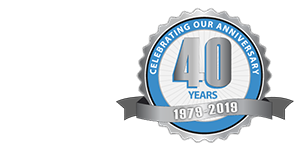 Celebrating the Blue Sky Builders 35th year anniversary, the free upgrade is available through June 30, 2014 with a new garage contract. The upgrade* includes the LiftMaster Premium 8360 with MyQ Technology with 2 remote controls, internet gateway, and battery backup system (*upgrade from the standard LiftMaster 3255 ½ HP opener). Want to learn more about this opener? Check out the features of the LiftMaster Premium 8360 with MyQ Technology below. Compare to the standard opener model here. Do you want to take advantage of this great offer? Click here to contact Blue Sky Builders or call 630-852-8485.